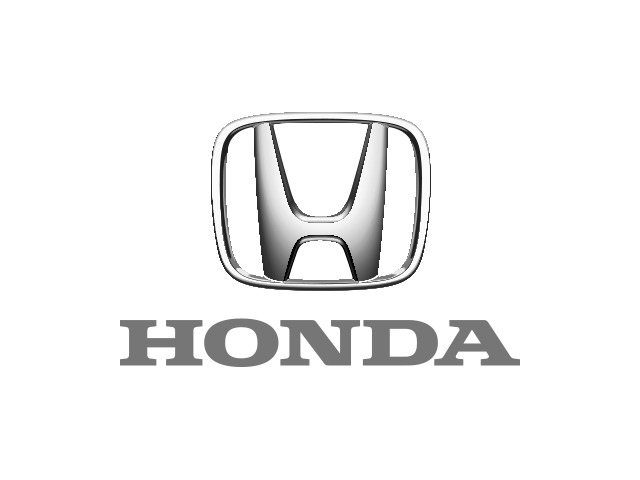 2015 Honda Civic for sale at St-Basile Honda! Amazing condition, at a great price! ~ MAGS, OPENING ROOF, RECOVERY CAMERA, BLUETOOTH, HEATED FRONT SEATS, LEATHER STEERING WHEEL, CRUISE CONTROL, ELECTRIC WINDOWS AND MIRRORS, AUDIO CONTROLS WITH STEERING WHEEL, AIR CONDITIONING AND MUCH MORE !! THIS SEDAN YOU CAN FULL OVER THE VIEW WITH AGGRESSIVE LOOK AND COMFORTABLE WELL EQUIPPED !! IT IS RECOGNIZED FOR ITS POSSIBLE LEGENDARY RELIABILITY THANKS TO ITS 1.8L ENGINE GIVING 143 HORSES POWER !! COMFORT, EFFICIENCY AND RELIABILITY, WHAT TO ASK FOR BETTER? MAKE QUICKLY COME TODAY TO DO THE ROAD TEST ! !